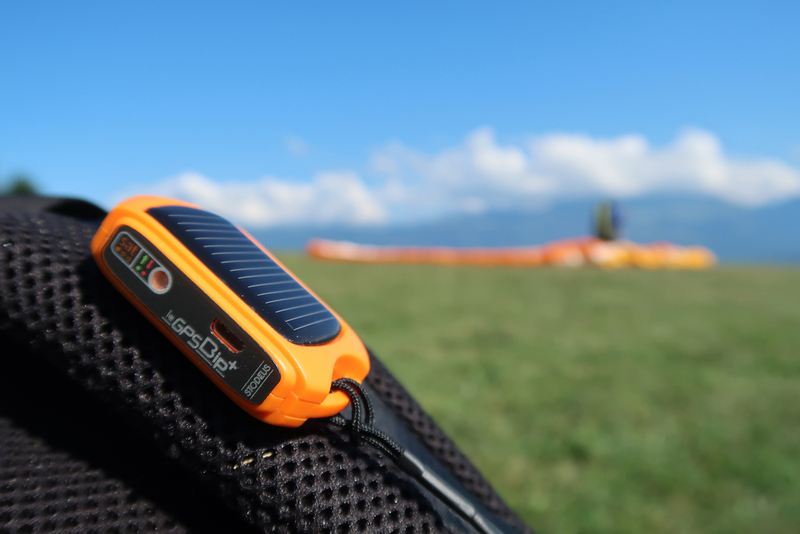 leGPSBip+ is a new solar powered GPS vario for paragliding and hang gliding with great new features! 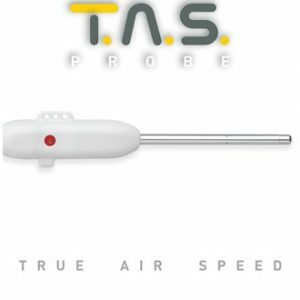 solar powered audio GPS variometer for paragliding and hang gliding with new design and improved features! leGPSBip+ is solar powered and has integrated battery. With the solar panel integrated into the top of the instrument, leGPSBip+ has been designed so that it is always charging when in light, even while switched OFF. With the integrated internal li-ion battery, the instrument has enough capacity for 20 hours of flight even without sun. 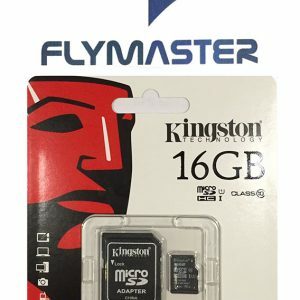 Thanks to its GPS Logger System and ultra-fast fix, leGPSBip+ records all your flights using an internal 8GB of memory, this means means it will store more than 20 000 flights! Back home, connect your leGPSBip+ to your computer and visualize your flight easily! For each flight, leGPSBip+ records your path in two formats (KML and IGC). Simply open the KML file with Google Earth and experience your flight again! 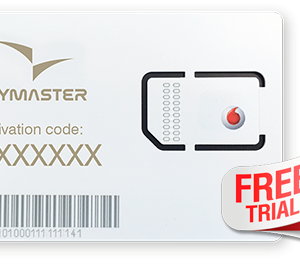 The recorded file includes all your stats such as max speed, max altitude, max G-Force, total distance and duration. Forget about flying through a screen, free your visual field and listen to the voice of your new solar assistant ! leGPSBip+ can speak on a regular basis of distance, altitude or time, or on demand when you double-tap on it ! leGPSBip+ speaks to you in the language of your choice (13 different languages), and provides you with all the necessary information a paragliding pilot needs (altitude, speed, climb rate, time, flight duration, …). All of that without interfering with the vario, and of course, because every pilot is unique, everything can be configured or disabled. Free flying means free, free from the crowds, and of course free from noise: by selecting the silent mode, the audio beep is disabled and only the side LED blinks, accordingly to the lift rate. Green for lift and red for sink. For paramotor pilots, it’s an easy way to check the ascent rate despite the engine noise. leGPSBip+ is ready to fly ! Simply switch it on, and go flying ! 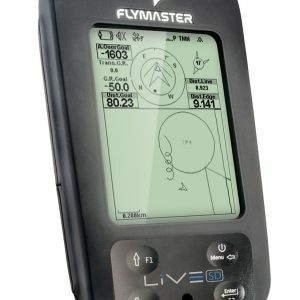 With the default parameters, it will track your flight, let you know your altitude and speed on demand, and of course will beep in thermals. With the Configurator web-app, you can add so much more power to your leGPSBip+ with many other special features. 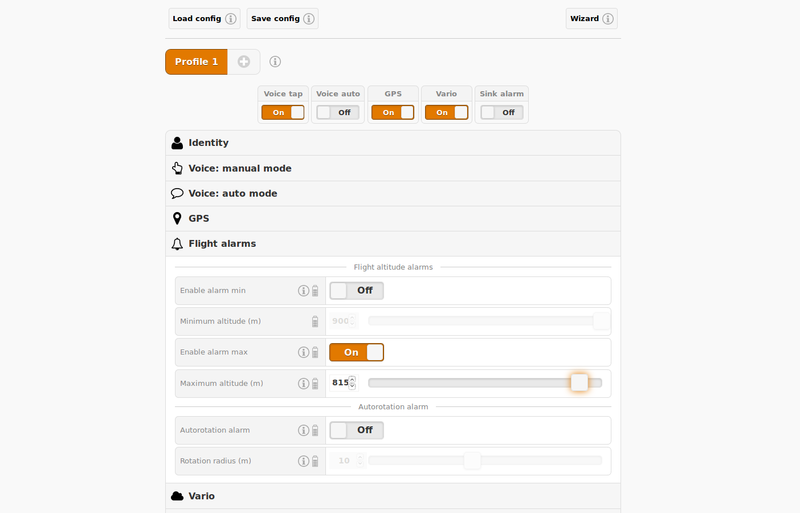 Enable flight alarms in order to stick to the nearby airspace of your next flight. Activate the automatic mode of the announce, choose what information you want to hear (altitude, speed, time, climb rate, etc…). Choose if you want leGPSBip+ to record your flight in KML or IGC format, or both ! All of that can be configured through 1 to 3 different profiles. Let’s say you do three different activities : Hike&Fly, XC flying, tandem. You can set three profiles to match each activity. leGPSBip+ can also record ground-only activities such as hiking or skiing. This is the latest feature added to the Configurator web-app : you can now entirely customize how your leGPSBip+ sounds ! It is so intuitive, you just have to move the dots and curves and listen to the preview just as you were flying. You can also customize the special near-thermal tone feature : this indication tone is made of short modulations indicating weak lift, not strong enough to thermal but helping you to find thermal standing nearby (default setting is between -30cm/s and +20cm/s). Never miss a thermal again ! 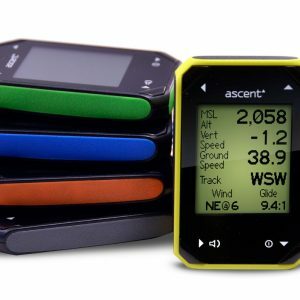 Compact and robust, it makes the perfect companion for tandem, competition backup, hike&fly ! leGPSBip+, as it’s predecessor and leGPSBip, are designed, manufactured, and assembled in Grenoble, France, at the heart of the Alps. Stodeus Paragliding is a small company of two persons passionated about paragliding, and works with a disabled workers factory in France. Like every product available here, a two years warranty applies. And as we believe in sustainable products, the device has been designed with fixability in mind: we offer a complete range of parts. All the parts are easily replacable with little technical competences.